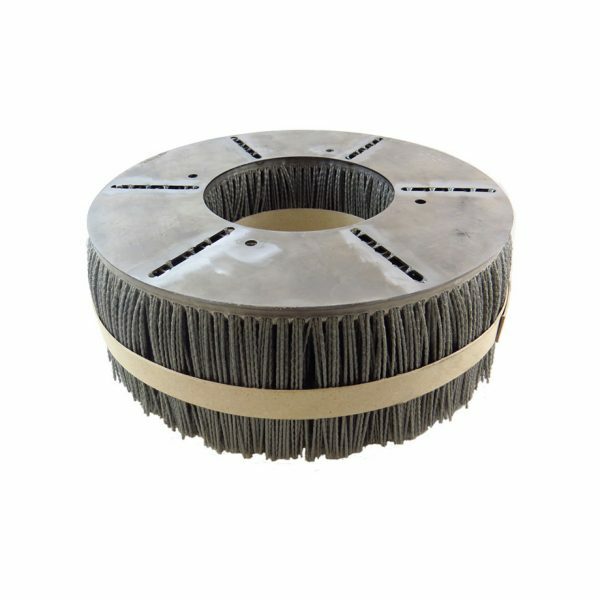 Felton’s Aluminum Wheel Polishing Brush provides a homogeneous cleaning process with the unique design. Available in Silicon Carbide PA6 and Silicon Carbide PA612 filaments. 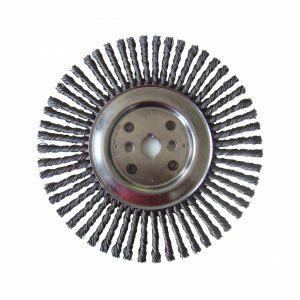 Perfect for aluminum wheel deburring, aluminum wheel polishing and finishing. 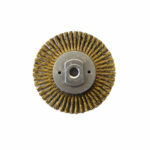 Felton Brushes specifically designed the brush to be the most effective aluminum wheel production brush. Available in 12”, 14” 16” discs. Felton’s Aluminum Wheel Cleaning Brush provides a homogeneous cleaning process with the unique design. 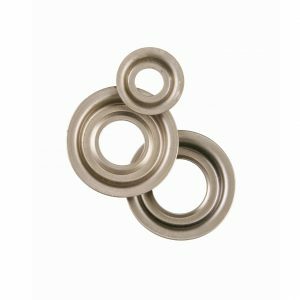 Perfect for aluminum wheel deburring, as well as wheel polishing and finishing jobs. There is 1.53 Kilograms of abrasive filament in each brush. Available in 12”, 14” 16” discs and Silicon Carbide PA6 or Silicon Carbide PA612 filament. This unique design lasts twice as long as other brushes in the industry. 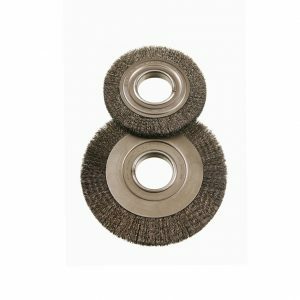 Felton Automotive Brushes are specifically designed for the brush to be the most effective aluminum wheel cleaning brush.